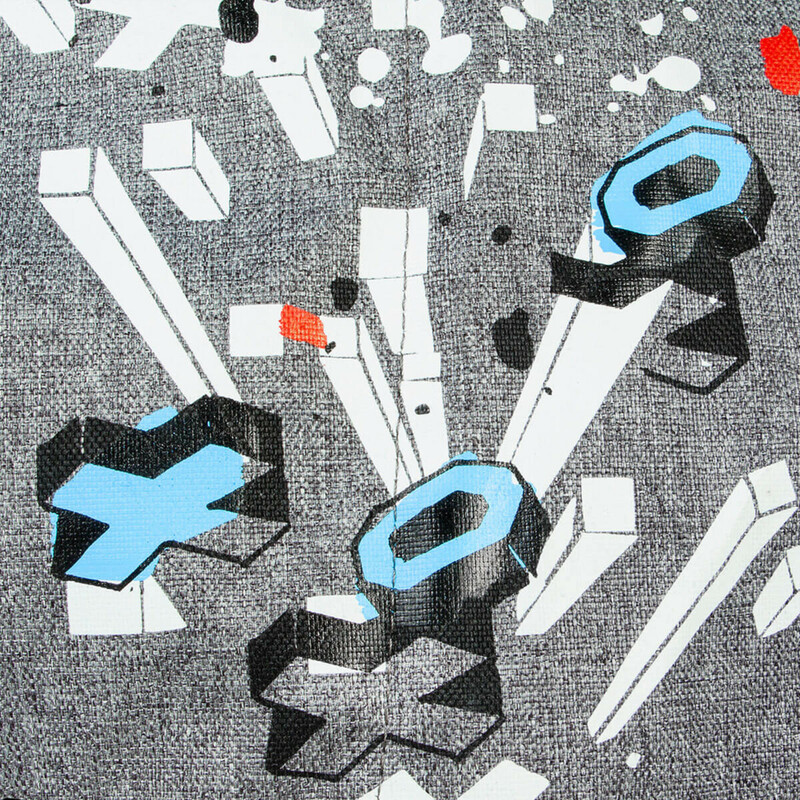 Stroller safety has just entered a whole new dimension with the Sport Pushchair from Phil & Teds. As the world’s first auto stop inline, the Sport is set to revolutionise the way parents think about safety and convenience. 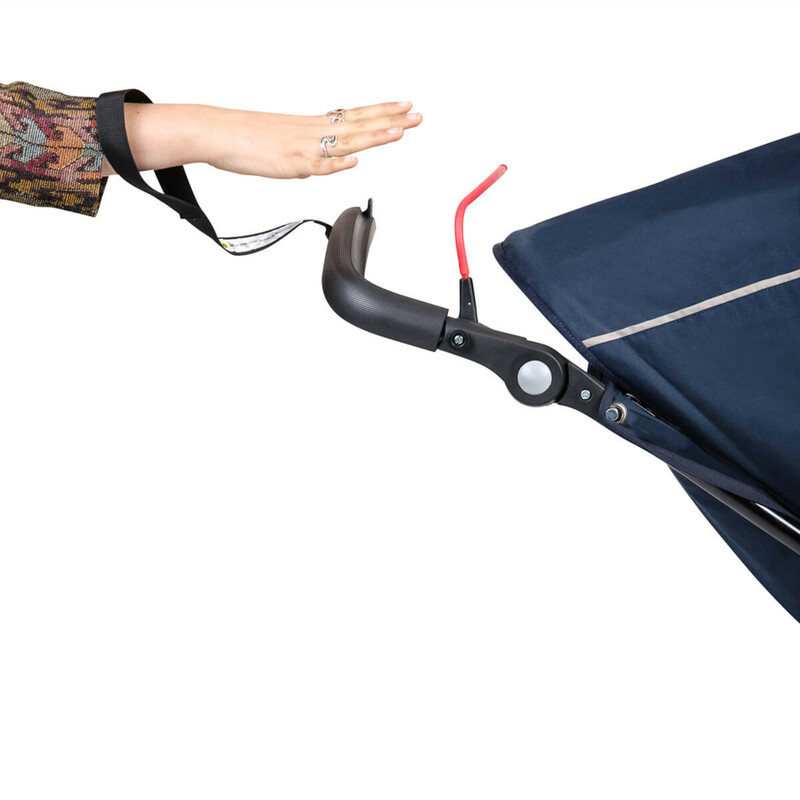 The auto-stop brake engages as soon as you take your hands off the pushchair handle which in turn allows for unpredictable parenting moments where you immediately need the use of your hands. In these situations, you no longer have the worry of your stroller rolling away, meaning that you can attend to another child, answer your phone or search through your bag with confidence, convenience and safety. As with all Phil & Teds 3 wheeler buggies, the Sport offers pinpoint manoeuvrability and fantastic agility in tight spaces. 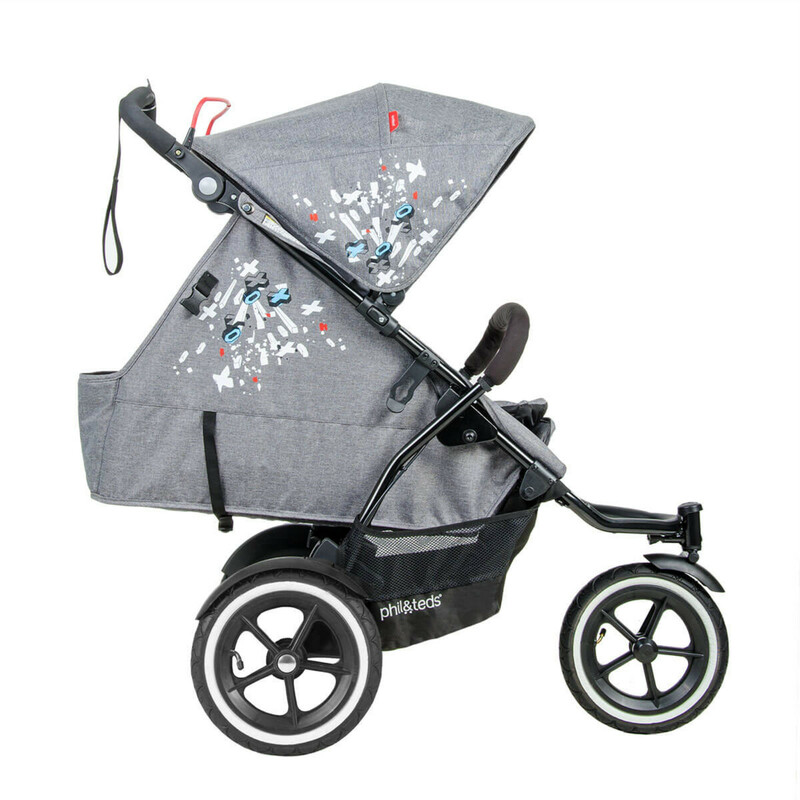 For long distance strolling, the Sport offers a front lockable swivel wheel and is cleverly engineered to offer ‘kerb pop’ for ultra-light handling and the easy mounting of kerbs. The 12” air filled tyres smooth out bumps in the road letting you glide to your destination in style and comfort. Suitable from birth, the Sport has a newborn-ready, lie flat seat unit and offers 28% more seat height than the leading competitors, meaning that it can be used for longer in the fully reclined position. 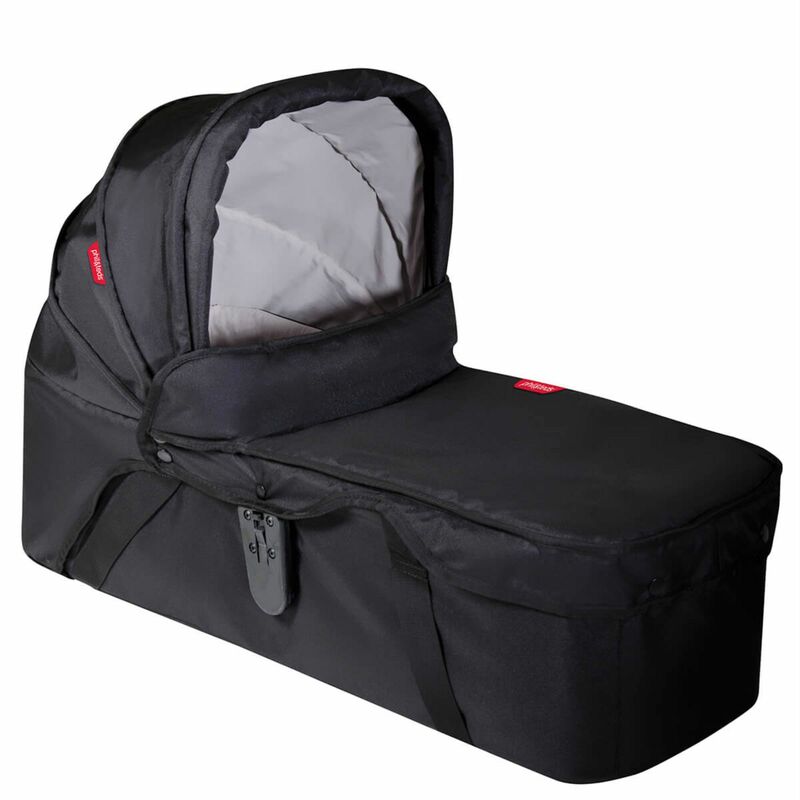 Included, comes the Phil & Teds Snug Carrycot which clicks easily onto your Sport pushchair and is suitable right from birth. It provides a wonderfully soft and secure lie-flat environment for your baby and is parent facing to promote eye-contact and to encourage the development of a strong bond, improving the emotional development of your infant. 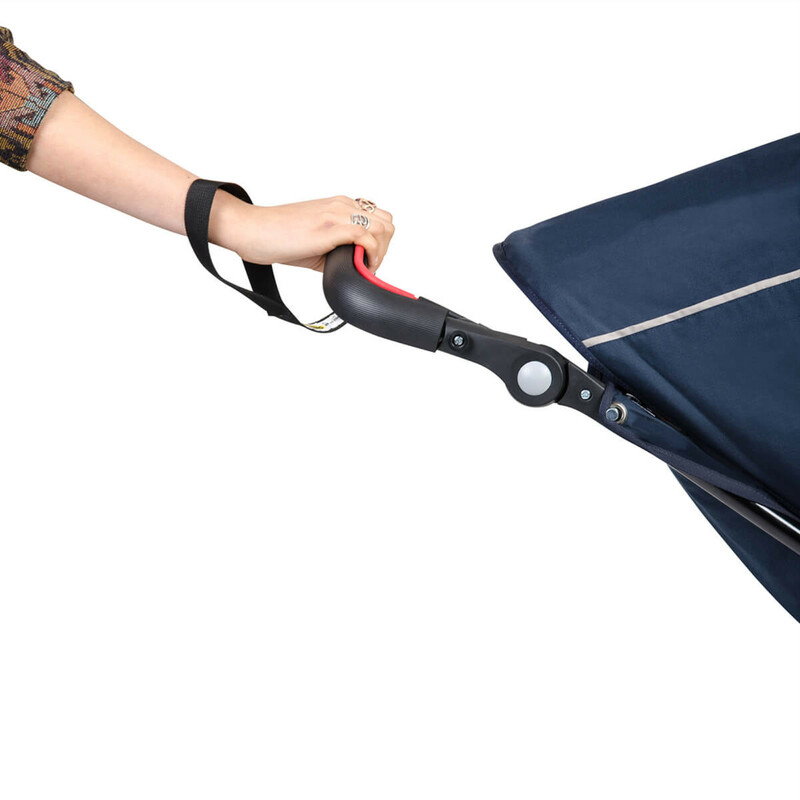 With strong carry handles, the Snug can easily be unclipped and transferred from your stroller without disturbing baby’s rest. The carrycot can also be used independently from the buggy and is compatible with the Phil & Teds carrycot stand (sold separately). Featuring an easy to adjust harness with non-slip shoulder padding, the Alpha car seat (also included) has been specially designed to maximise convenience and minimise disturbance to your baby for happier parenting. 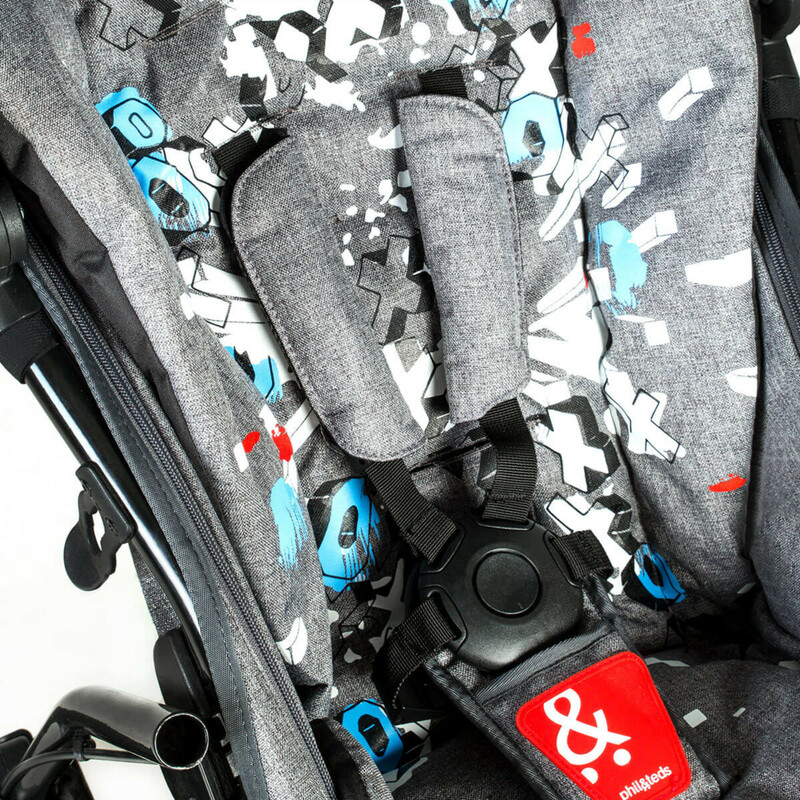 As a group 0+ infant carrier, the Alpha is suitable for newborns and features a cushioned insert which can be removed when your child grows a little bigger. 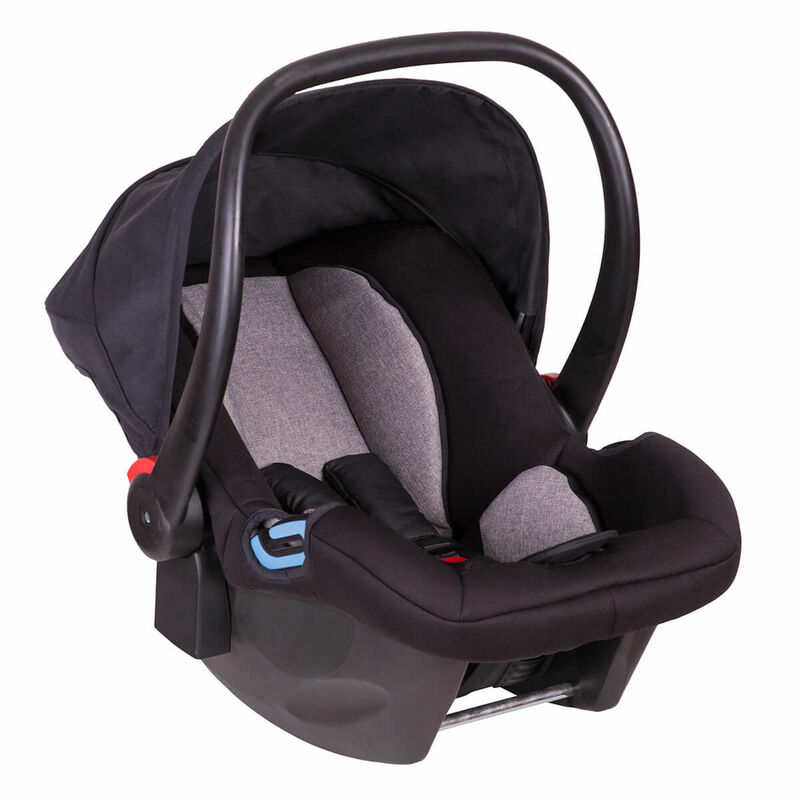 Easy to lift thanks to the Alpha’s light weight (3kg) and ergonomically shaped handle, the car seat can easily be transferred from car to buggy and offers maximum comfort for carrying in your hand. High sides and thick EPS foam provides the ultimate in protection and comfort and the Alpha can be installed in your vehicle using the standard adult 3 point safety belt or can be clicked into a choice of 2 safety bases to minimise disruption further (safety bases sold separately).